Thermostats, security systems, and even lawn mowers – almost everything in your home has a smart option these days. If you’re still using record players and a Rolodex, you might find this whole “smart home” thing a bit intimidating. We don’t blame you, but we do think there are some smart devices you’d really enjoy if you knew what they were and how they worked. 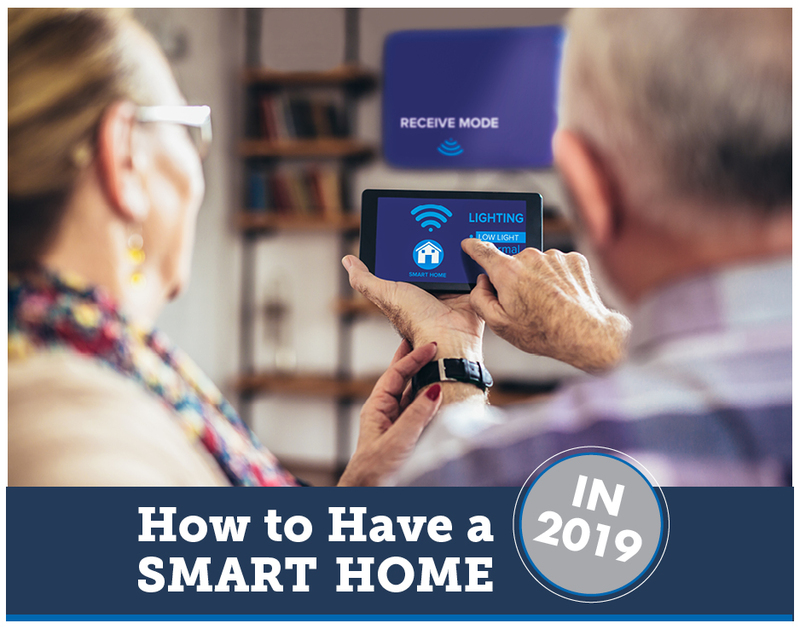 We’ve compiled a few ideas for how to have a smart home in 2019. 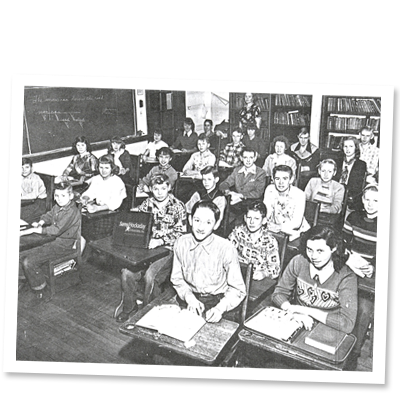 What does it mean to be a “smart” device or to have a “smart” home? If you’re lost already, don’t worry. When we say “smart” home and “smart” device, we basically mean anything that can be controlled without you physically controlling it. That usually means that the device connects to the internet or uses Bluetooth. 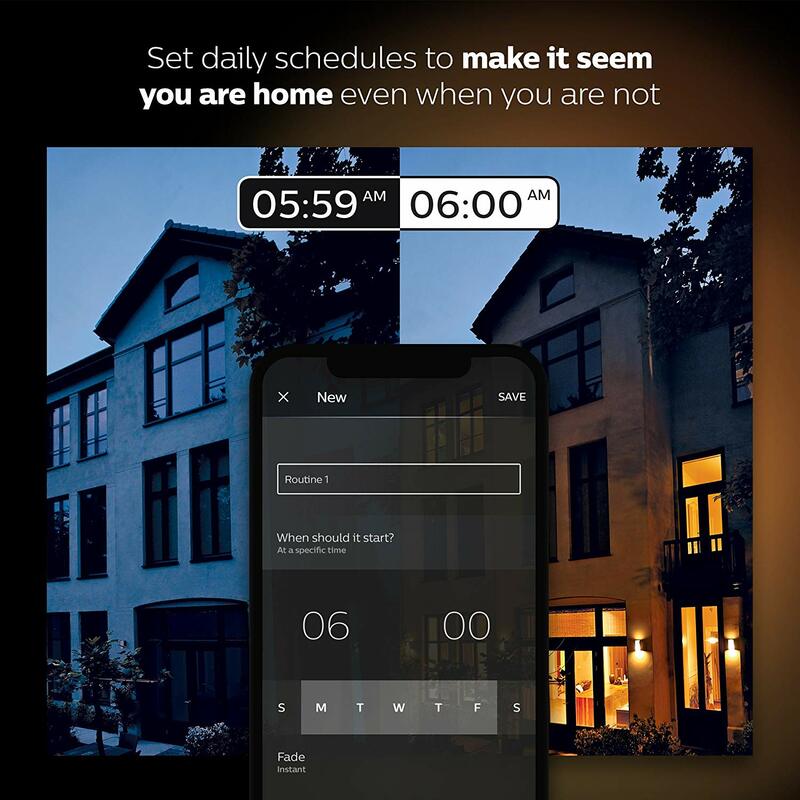 Most of the time, devices you can use to make your home a “smart home” connect to your phone. That’s right – you can basically operate your entire home from the comfort of your smartphone. So, long story short, smart devices make your home easier to control. The true sign of a smart home, though, is when all of these devices work automatically. For example, the lights go off when you leave the house, the vacuum starts every day at 8 am, and the thermostat stops blowing cold air when you’re away at work. That’s the power of a smart home. A smart home hub is like your home controller. Instead of controlling everything with different apps and devices, you can connect them all to your hub and control them in one place. 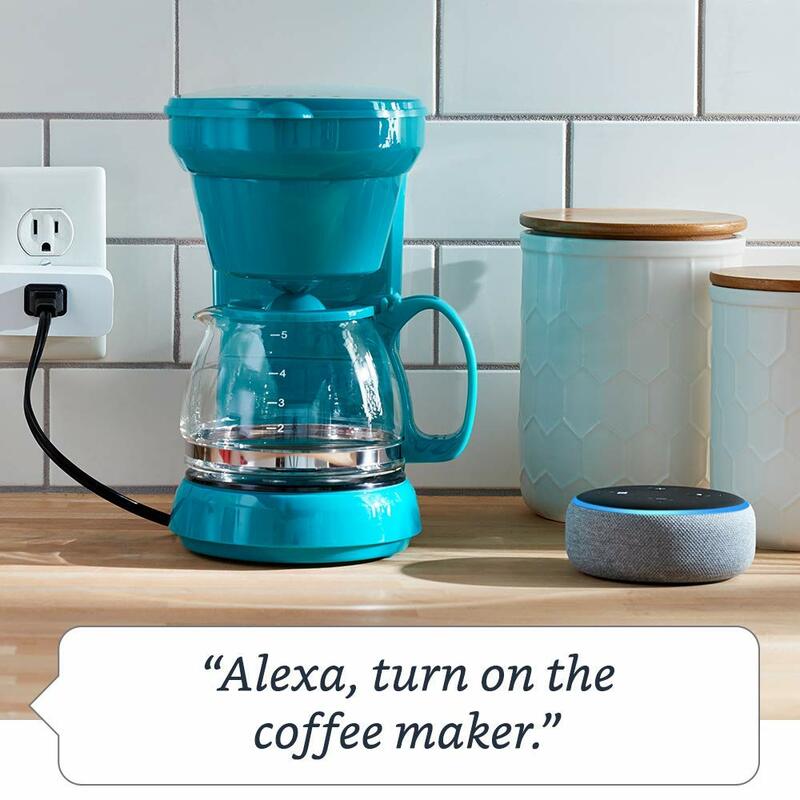 Some examples of smart home hubs include the Amazon Echo Plus or “Alexa” ($119), the Samsung SmartThings ($70), the Almond 3 ($90), and Google Home ($99). In order to have a true smart home, you need a hub to connect all of your tech. 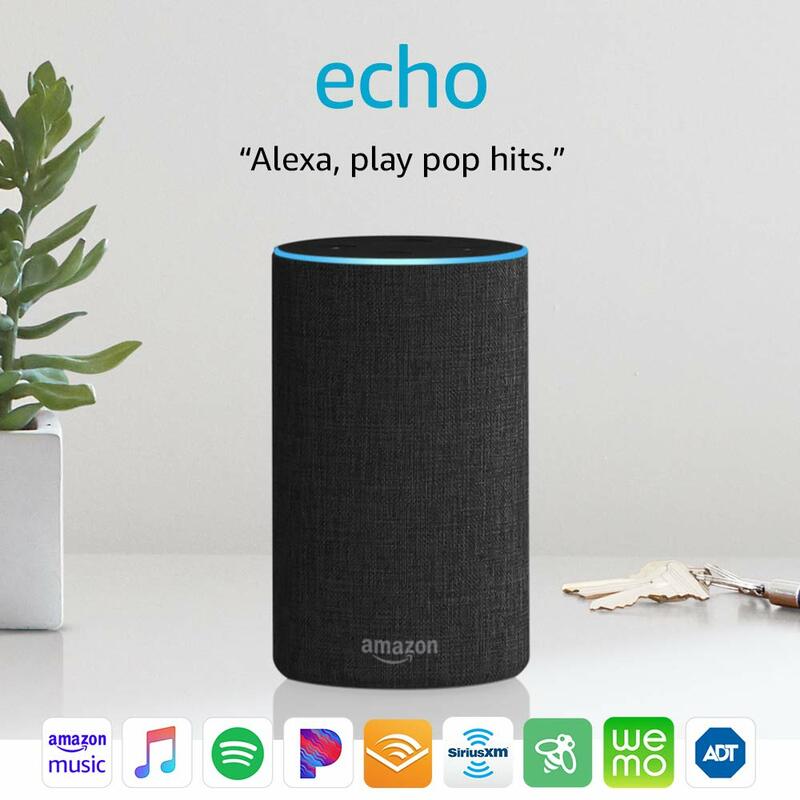 For example, with the Amazon Echo, you can ask Alexa to close your garage, turn on the lights, or play music in the kitchen. That’s much nicer than opening and closing 3 separate apps! Additionally, a smart home hub allows you to do things remotely. For example, you can turn off your air conditioning after you’ve already left the house or turn off that hallway light you always forget about. A smart home hub is the ideal first step to having a smart home. We’ll show you some of the most popular choices, but the options are practically endless! Sick and tired of forgetting your garage door remote? Do you want to make sure you closed your garage after you already left the house? What about leaving a spare set of house keys in your garage and opening it from a remote location? All of this can be easily done by getting a smart garage door opener. 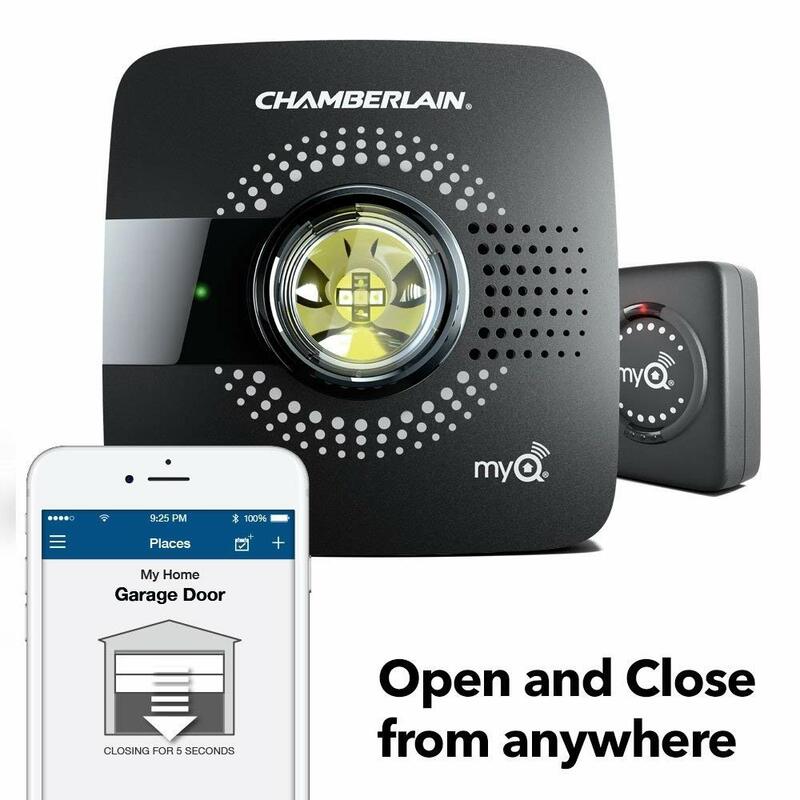 Popular options include the Nexx Garage Remote Garage Door Opener ($199), Chamberlain MYQ-G0301 ($80), and Gogogate ($100). Once you set up the device, all you have to do is tell your smart hub to open and close the garage! Did you know you can tell your microwave to cook your food? That a fridge could connect to the internet? That a meat thermometer could send you alerts as your food cooks? Kitchen appliances are officially smarter than ever, and yes – all of that stuff is possible (and more – it’s mind-blowing, honestly). 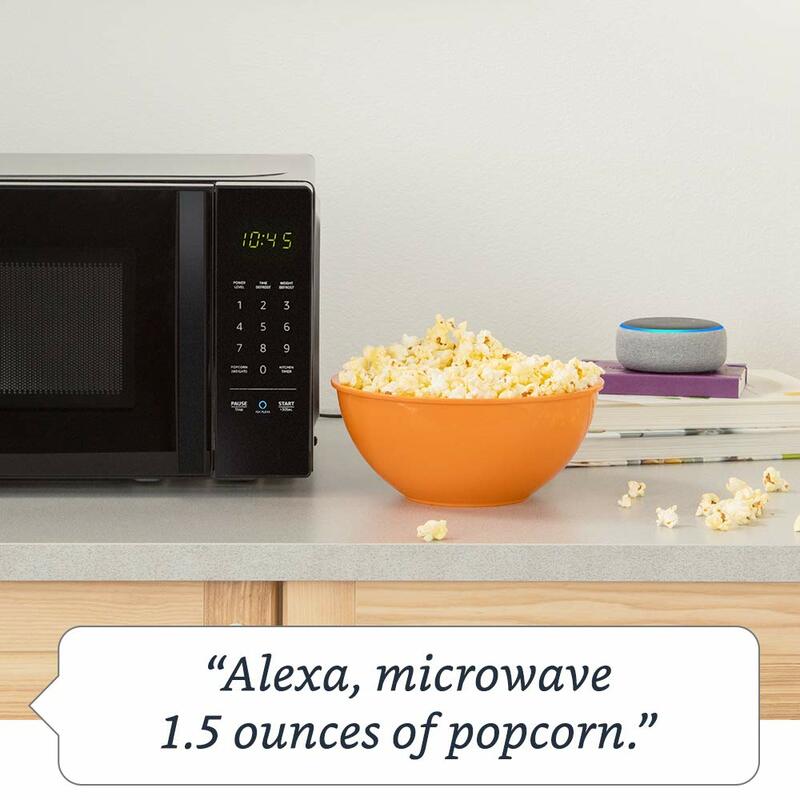 With the AmazonBasics Microwave ($60), you can tell your Alexa to cook your food. 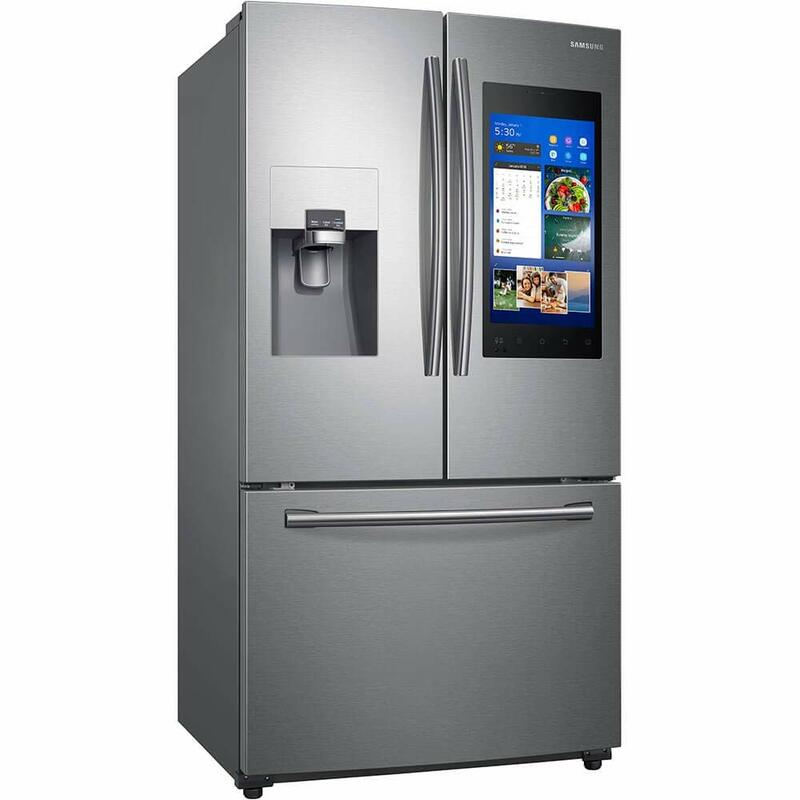 With the Samsung Family Hub fridge ($2,500), you get a 21.5-inch screen on the front that has apps, a whiteboard, your shopping list… everything you could need in a fridge, right? 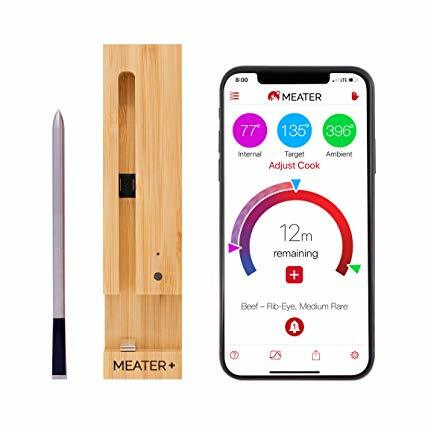 With the Meater+ smart thermometer ($99), you can simply insert the probe into your meat, and select your meat type and desired doneness in the app. The app will tell you the current temperature and it’ll give you alerts on the cooking progress as it goes. No more overdone steaks, my friends! There’s so much more, too. 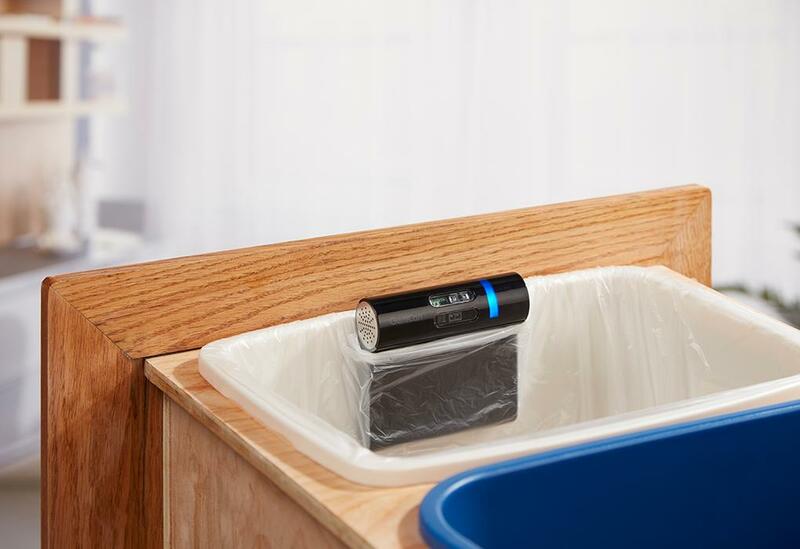 We have smart slow cookers, sous vide cookers, coffee makers, and trash cans?! Yep – that’s not a typo. There’s a trash can that can add items to your shopping list when you throw them away (GeniCan, $150). The trash can reads the item’s barcode. We have smart fryers, smart forks, smart scales, and even smart plates. 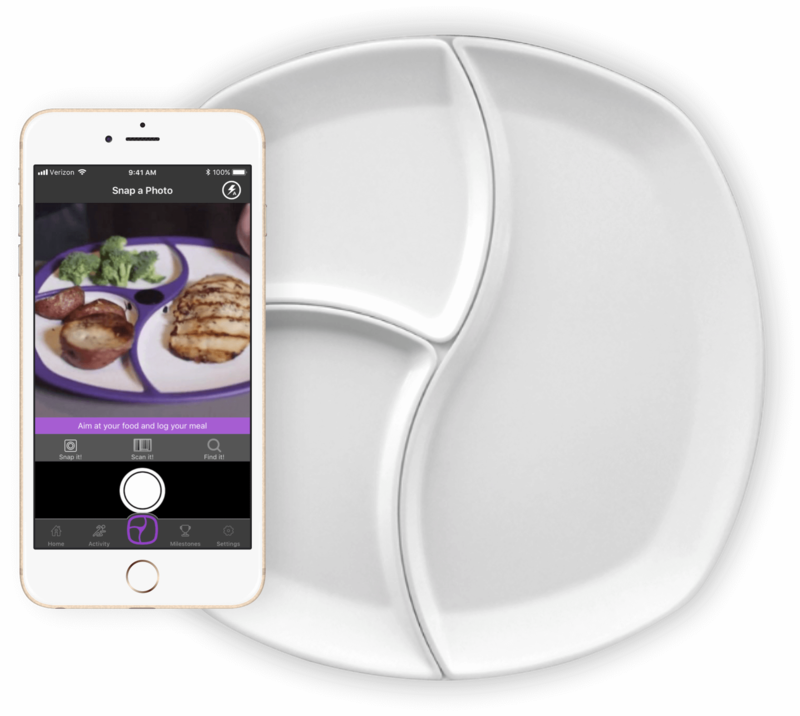 The SmartPlate TopView (at $130 per plate, ouch! ), comes equipped with 3 cameras and weight sensors. The plate figures out what you’re eating and tells you when your portions are a little too much. There’s an app that syncs up with your plate and tracks your meals in MyFitnessPal. Look, if your jaw is dropped right now, you’re not alone. It’s 2019, and there’s a smart device for everything. Are you still vacuuming your house yourself? That’s so 2015. 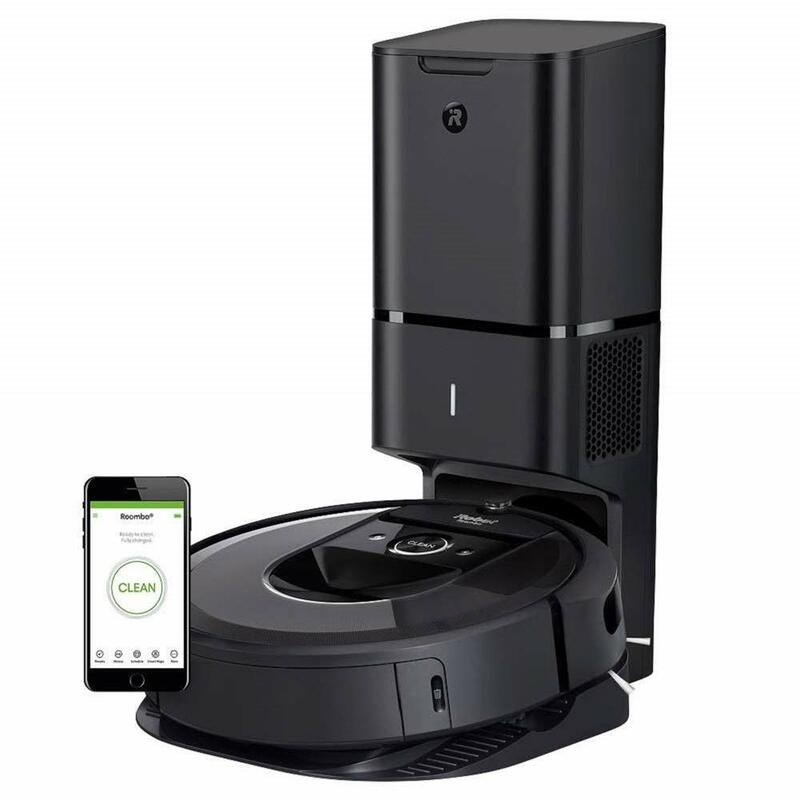 For only $1,099, you could have the newest iteration of the iRobot Roomba that vacuums your house for you. Don’t worry, there are cheaper options available such as the Samsung POWERbot ($299) or the Beaudens Robot Vacuum Cleaner ($80). A quick Amazon search will generate dozens of options, too. These vacuums can make their way underneath your couches and through piles of dog hair without you having to lift a finger. 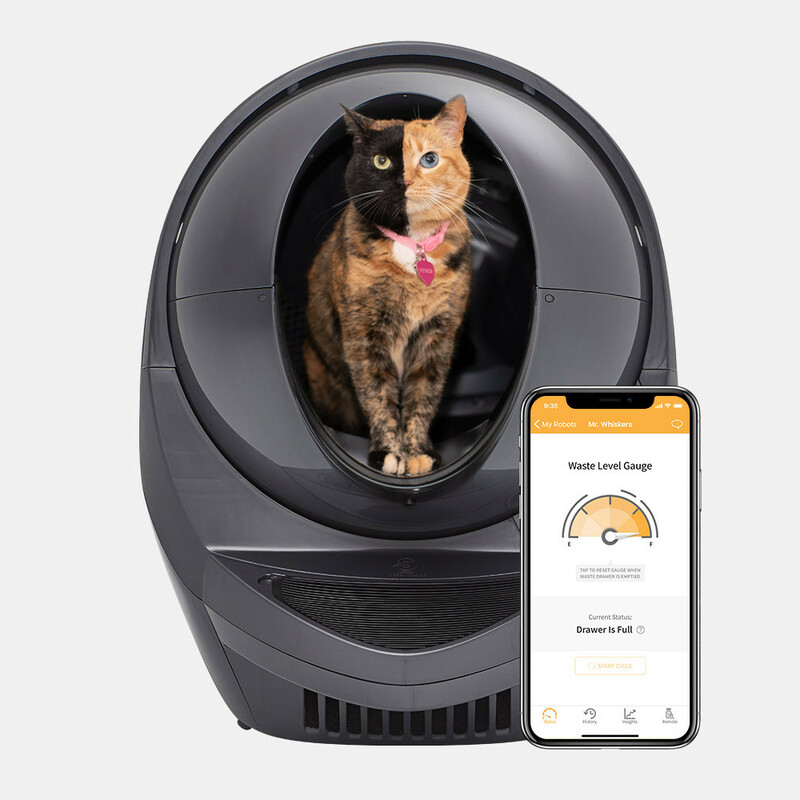 Other smart cleaning devices include smart mops, such as the iRobot Braava ($170), and self-cleaning litter boxes like the Litter-Robot 3 Connect ($499). You can purify the air, automate toilet bowl cleaning, and automate carpet cleaning. If you’re sick of cleaning the house yourself, there are smart cleaning devices ready to get to work for you. 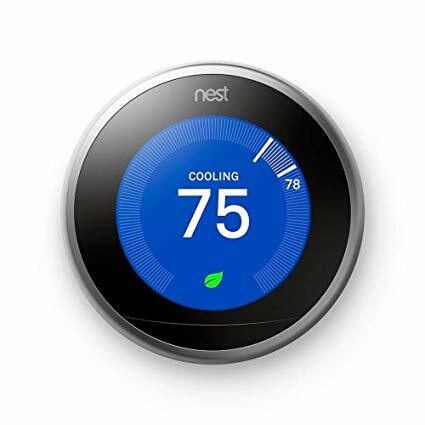 A smart thermostat allows you to control your home’s temperature to save you money on your energy bill. For example, your smart thermostat can learn when you’re not home, and it’ll adjust the temperature accordingly to save energy. You can even tell your thermostat to warm up or cool down right before you come home. In essence, you need to tell your thermostat what to do for about a week, and then it starts learning your preferences. It’ll start automatically making these adjustments for you, which will start lowering your energy bill. The most popular smart thermostat is the Nest Learning Thermostat ($249), but there are a plethora of other choices, including the Ecobee4 Alexa-Enabled Thermostat ($327) and the Lyric T5 ($130). If your home is equipped with a decade-old security system, you might be in need of an upgrade. The security options in 2019 are astounding – you can even get a text when your security system notices something out of the ordinary. You can start with just a surveillance camera, or you can go for a full-on home security system that will notify local police or fire departments if the alarm is triggered. Ultimately, self-monitoring systems are going to be more affordable, but it all depends on your budget and needs. 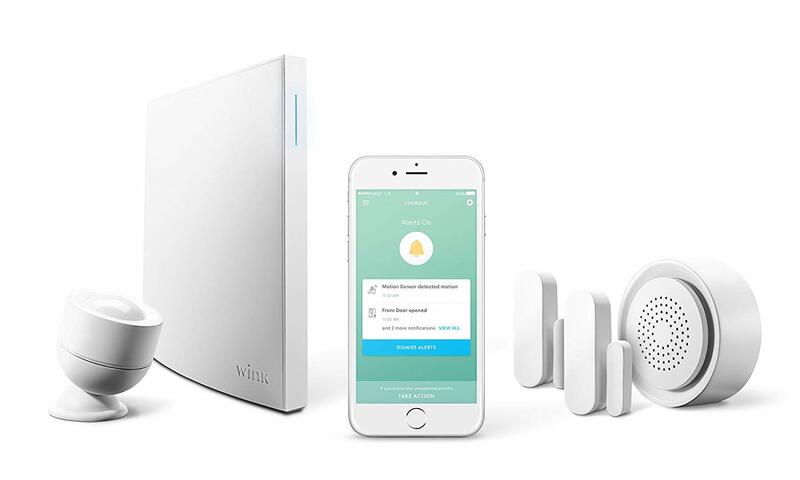 ADT Pulse, SimpliSafe, and Ring Alarm are examples of monitored home security systems, while something like the Wink Lookout ($199) would be an example of a DIY home monitoring kit that you would monitor yourself. With the DIY options, the system generally sends you an alert when an activity occurs at your home. You can also set up automatic events that are triggered, such as the lights turning on or the siren going off. Note: Prices on the monitored home security systems generally have an installation fee and an ongoing monthly fee. Inquire with each company for current pricing information. Smart bulbs allow you to control your lighting from wherever you are. For example, let’s say you just sat down on the couch but the dang kitchen lights are still on! Simply tell your smart home hub to turn them off, and you’re golden. Let’s say you’re hosting a fun evening event and want to decorate your home. One great way to do that is to change the color of your lighting, which can be done with smart bulbs. Do you tend up get up in the middle of the night to use the restroom? Don’t turn on the bright light – set your smart bulb to recognize when you walk into the bathroom and have it turn on the lights at only 10% power. Just enough light so that you don’t stub your toe! The most popular brand has to be Philips Hue ($119 for starter kit), but there are plenty of other options as well, including Lifx Mini, Ecobee Switch+, and Eufy Lumos LED. Note: Prices for light bulbs vary depending on the size and color range options. Search for each brand if desired to learn more about pricing. If you’re always worried that you forgot to lock the door, a smart device can help. 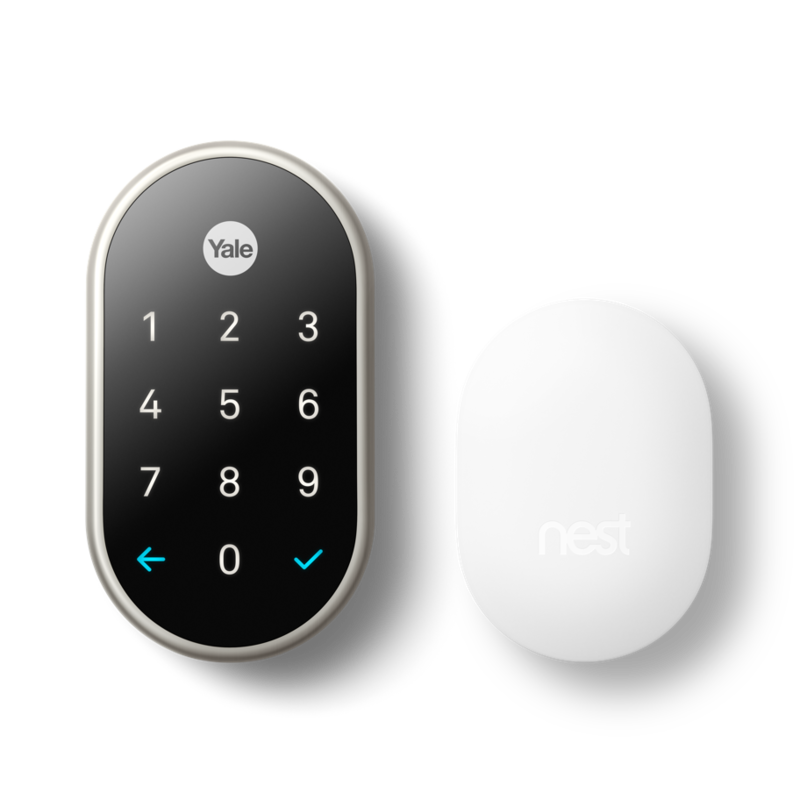 Common choices include the August Smart Lock + Connect ($219), Kwikset Smart Lock ($214), and the Nest x Yale Lock ($249). Watering your garden? Mowing your grass? Nonsense! Devices such as the Rachio Smart Sprinkler Controller ($229) can be programmed to water your lawn (and not water it when it’s raining). 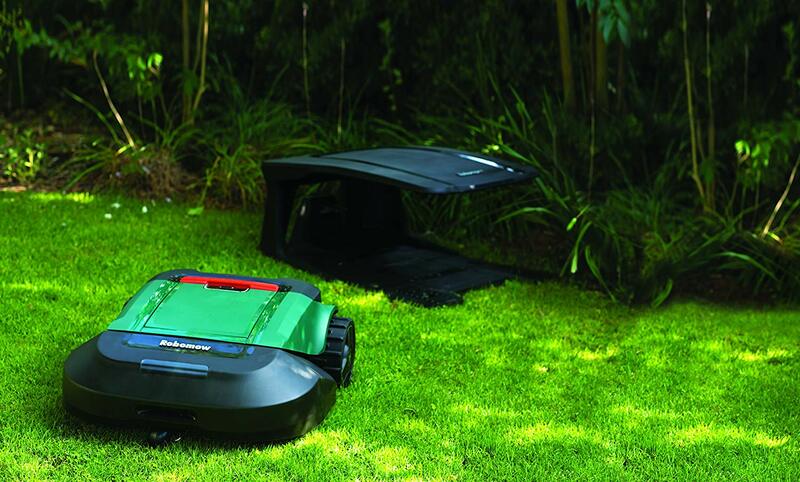 And if you’d rather watch the game on Sunday instead of mowing the lawn, the Husqvarna Automower ($1,299) or the Robomow RS630 ($2,499) can mow for you. 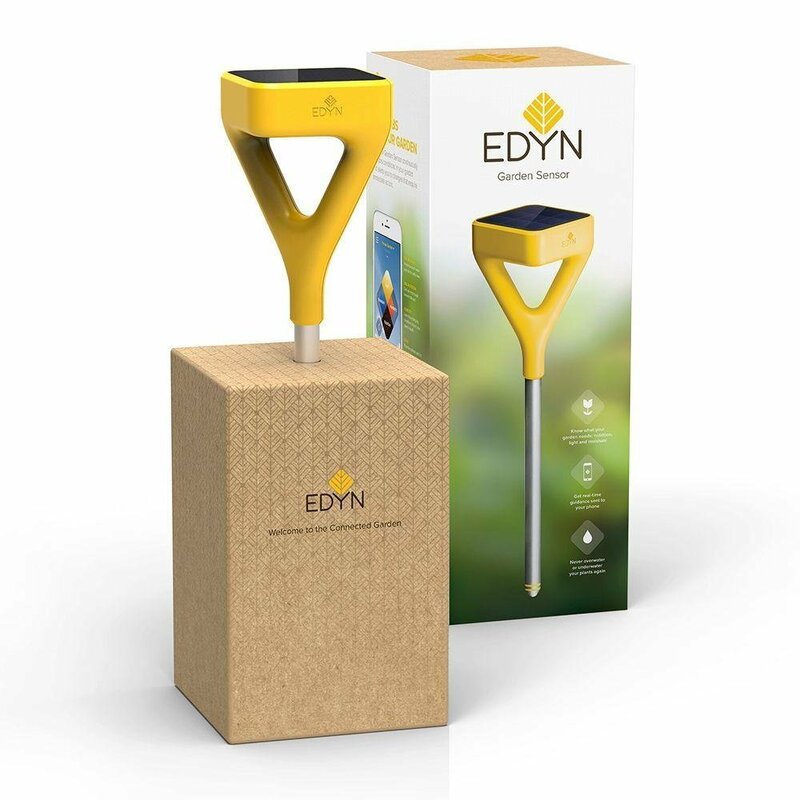 We’ve got plant sensors that report soil moisture, fertilizer, and light intensity (Parrot Flower Power, $75) and garden sensors that let you know if your garden is getting enough light (Edyn Garden Sensor, $99). If you thought you didn’t have a green thumb, think again. You can pre-heat your curling iron at 8 am every morning. You can automatically brew coffee at 8:15. You can schedule the crockpot to start at noon while you’re at work. And then switch it all off when you go to bed. Not only will that protect your expensive items from power mishaps, but you’ll save money by avoiding drained energy. Smart plugs are an inexpensive way to add some intelligence to your home. A quick search on Amazon will lead you to popular options like the Amazon Smart Plug ($25) and the Tan Tan Smart Plug 2 Pack ($19). There are smart scales, smart beds, and smartwatches – all designed to keep you healthy and fit. 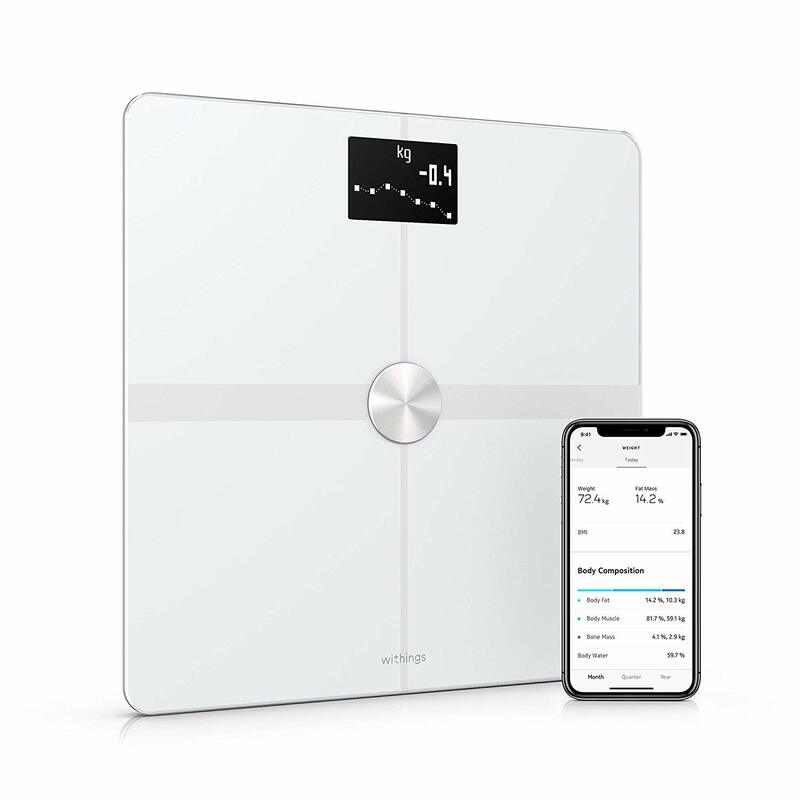 Smart scales like the Withings Body+ Scale ($100) or QardioBase2 ($130) track your body composition and weight over time. 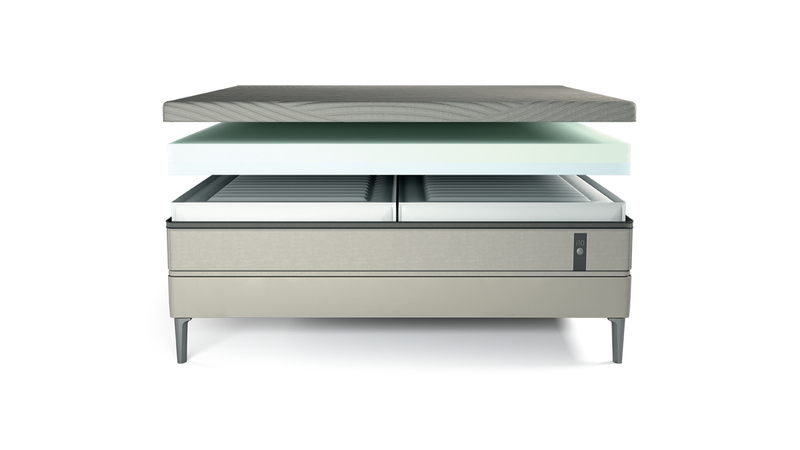 Smart beds, like the Sleep Number 360 Smart Bed ($3,199) sense your movements and automatically adjust the firmness of the mattress to help you sleep better. 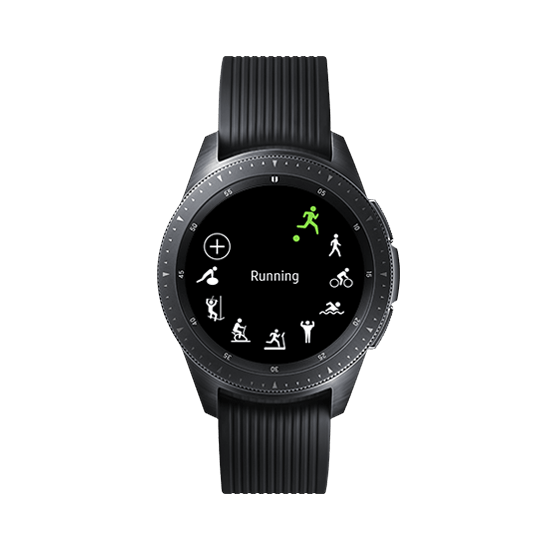 Finally, smartwatches like the Samsung Galaxy Watch ($199) or the Apple Watch ($20/mo for 2 years) can seemingly do it all. Track your workouts, your steps, and even your stress levels while being notified of texts and calls right from your wrist. If there’s anything that we’ve learned after researching for this article, it’s that pretty much anything can be made smart. If there’s something you have to do each day that takes up time and effort, there’s probably a corresponding smart device to help. Let us know in the comment section below what smart devices you have (or refuse to have!) in your own home! *Note: Prices change all the time – be sure to do a quick Google search to verify the current price of the item you’re looking at. The prices listed are accurate as of March 27, 2019. From a mailbox bursting with Medicare flyers to penalties, you don’t want to miss a thing. This 5-day course features simple explanations & easy action items, so you can take control of your own Medicare plan. You have been very knowledgeable . Tried to find the best company to meet our needs. 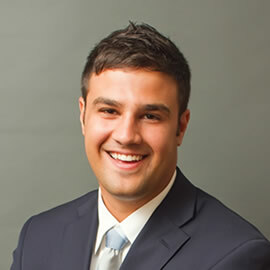 Luke Hockaday has been offering senior market insurance products at Sams/Hockaday & Associates since 2011. Luke offers a full suite of products, from annuities to Medicare Supplements to cancer plans.